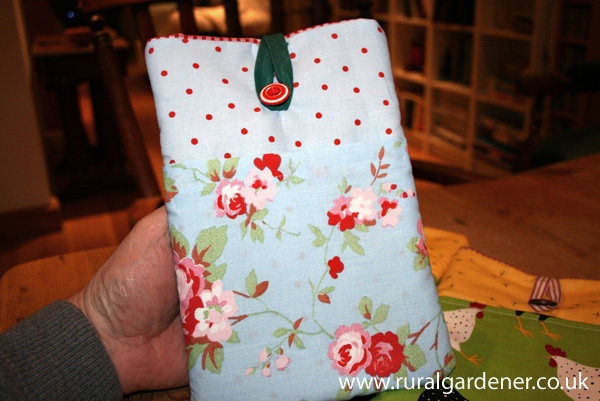 For those of you that may not have been to my blog before my other passion outside of gardening is quilting … it keeps me going during the winter months when the garden is sleeping and I find it totally relaxing. 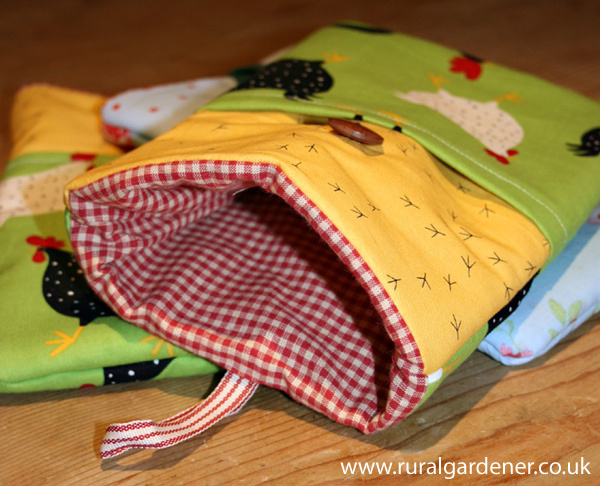 This week I’ve been making my own Kindle Bag. 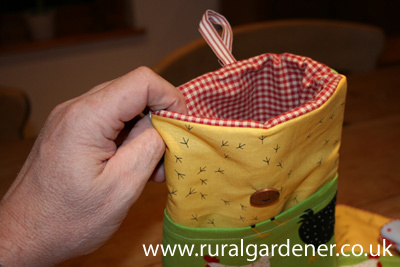 They are really simple to make and just the right size to store a Kindle or an iPad. I try to use recycled material where possible as it just makes sense to give something a new lease of life. But I’m a sucker for gorgeous material, in particular anything with farmyard animals. A bit cheeky I know … but I’d love to know what you think?